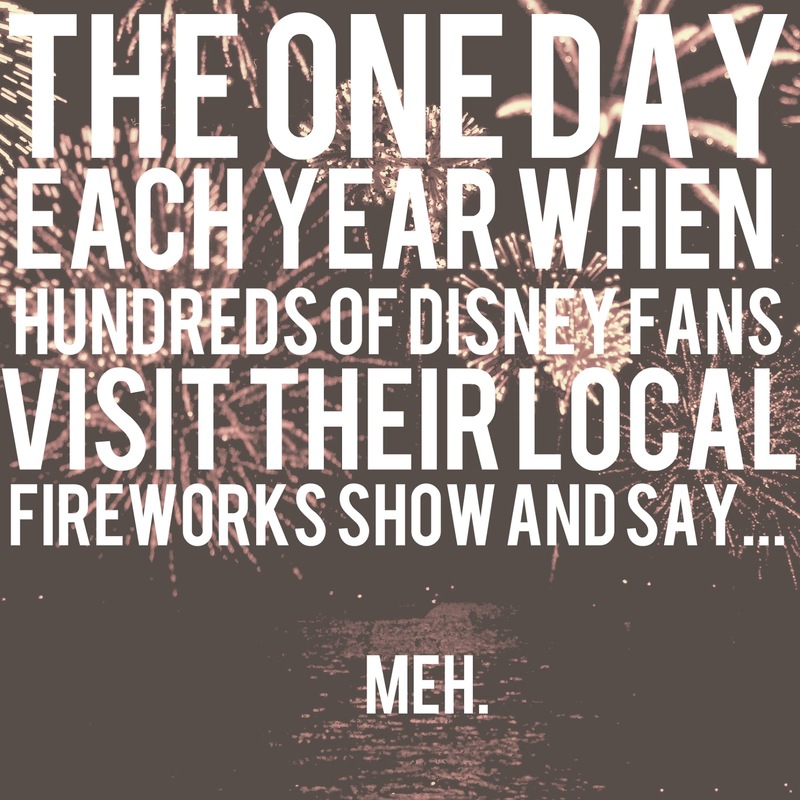 Disney Hipster Blog: Happy Fourth Of July, From Disney Hipster Blog. 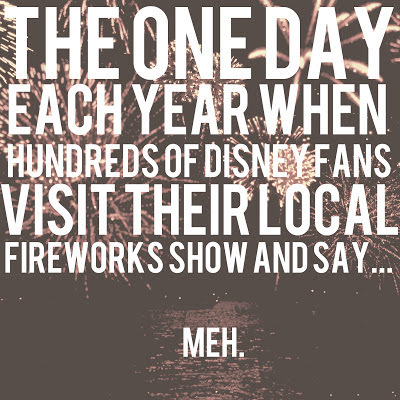 Happy Fourth Of July, From Disney Hipster Blog. Hahaha this is 100% factual.